The goal to be successful must start with a quality education at a HBCU, collaborated with planned networking opportunities that build relationships, and a vision for the path which you want to take not just while attending an HBCU, after graduation too. This process must start years before graduation, and certainly no later than the junior year of a student’s higher education academic career. The influences of educational success, goal orientation, personal dreams and ambition play a role in the journey to success to graduation. The commencement services from higher education are not the end all and be all, the continuation of growth after graduation is important. 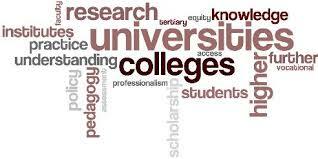 An HBCU student’s mindset of education must be diligent in continuing their education and increased skill attainment. The undergraduate years are the foundation for the start of a career, networking is key for employment opportunities. Gaining new skill sets that make a person marketable in the real world. Creating relationships in the desired fields of study are valuable and necessary in a competitive world. We live in a global economy so the first step into a career may not even begin in the person’s native land. Making the proper connections, being qualified and certified in your discipline and having a passion for that area are important. ”Every man must decide whether he will walk in the light of creative altruism or in the darkness of destructive selfishness.” Dr. Martin Luther King, Jr. 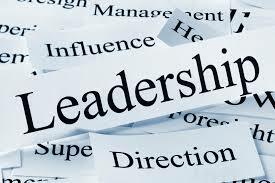 Exposure is key to understand the skill sets needed to be successful, effective and promoting change. A person cannot be selfish in their desire to grow, because each of us stands on the shoulders of others to achieve our goals and aspirations. If you do not believe this statement look at the person(s) who are supporting you; parents, siblings, your church or those who even are praying for your success, no one is alone in their growth and development. 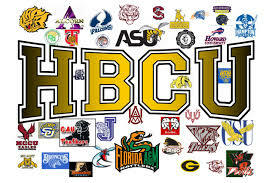 In the case of HBCUs there is a historical, cultural and even spiritual connection with the elders that have passed through the doorways, hallways, classrooms, lecture halls and even cafeterias that are on HBCU campuses. It goes without saying if you want to be a doctor learn from and hang with doctors, if you want to be an engineer learn from and hang with engineers; each has its personal costs and personal sacrifices. Chose well who you associate yourself with even in an online environment. This is what I tell my Educational Technology class about career choices and working to success. Each discipline requires effort in studying, research, application, growth and development. You cannot wait to be offered a chance to start a career, you have to go after what you want and sometimes take it. Greg Squires, a professor of sociology and public policy at George Washington University, said, “I think there is justification for Black schools to remain the way they were built, as vehicles for expanding opportunity for Black people and strengthening cultural pride and achievement.” HBCU students must understand that global implications of gaining and sharpening global skills that open doors to international applications to study and work abroad. 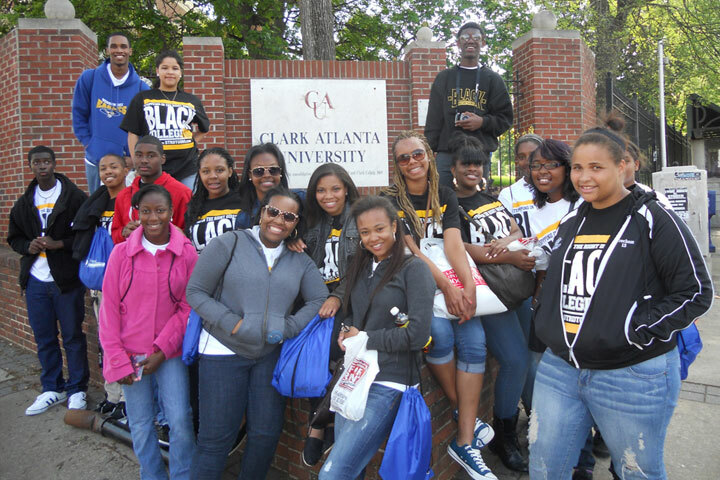 Internationally HBCUs are already known due to the success of past graduates on a global scale. Black and Hispanic students that make up the majority of students at HBCUs must know they are just as important, valuable and relevant as their white counterparts. HBCU students must be able to diversify their skill sets to meet and match the demands of a changing world and changing global structures and economics. HBCU students need to understand the dynamics of Branding and Marketing themselves, the building of Human Capital. Marketing has to be strategic and aligned with the Branding in the discipline you are in. Make sure you handle the roots of your Marketing by managing your Brand that develops the fruits of your labor and your Social Media content. HBCU students need to be adaptable and flexible when opportunities arise they can apply for careers that have future implications in new areas of technology. There is a His-story, a Her-story, a We-story and a Us-story at HBCU institutions. 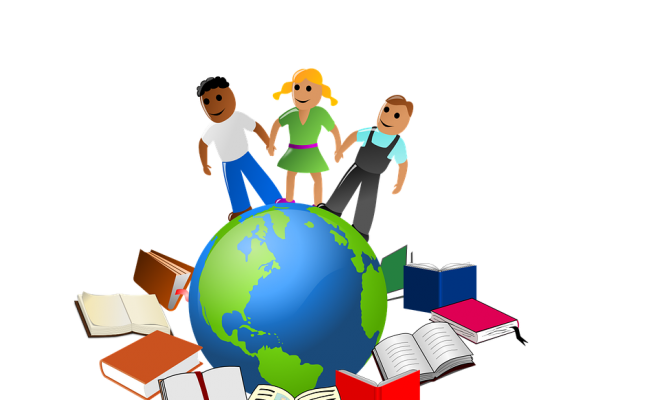 Each student should be able to work to add Their-story to all the success stories. William Jackson graduated from South Carolina State University earning a Bachelor’s degree in Education. He furthered his education earning a Master of Arts in Teaching from Webster University with a focus on Educational Technology. William is also a Social Media Consultant and a presenter on Bullying and Cyberbullying, STEAM/STEM, Internet Safety and his passion — Social Media SWAG. Visit his personal blogs: My Quest To Teach, Social Media and the Church of Christ, and on the Orlando Sentinel blog network HypeOrlando. Follow him on Twitter @Wmjackson or contact him via email: williamderekjackson@gmail.com.